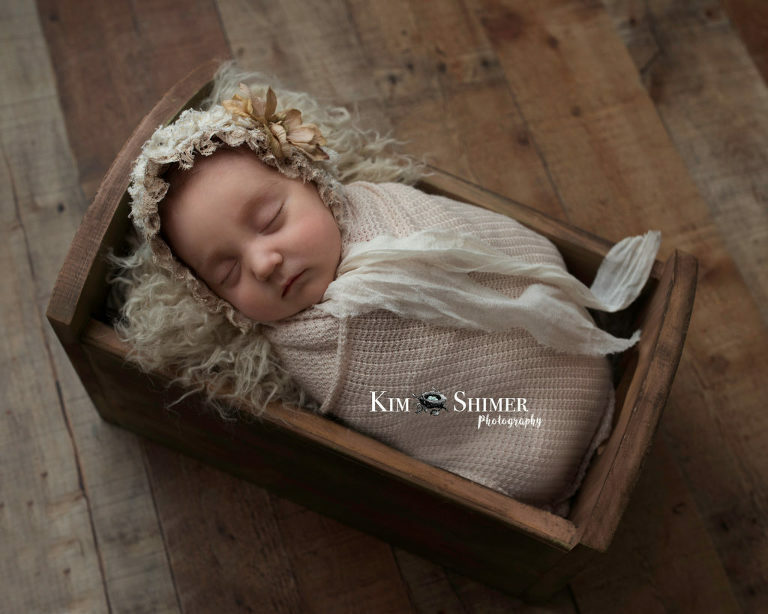 Even though sweet Isabelle was actually 2 months old for her newborn session, she slept and behaved like an 11 day old due to her adjusted age. She was due on Valentine’s day but decided she wanted to come a few months early. I am so happy that we could still capture her as a newborn once she finally settled in to home life.